It is one of the most famous images in the history of art, capturing Vincent Van Gogh’s view of the night sky from his room at the asylum at Saint-Paul-de-Mausole in Provence, southern France. But what did the sky actually look like on the night of 14-15 June 1889, when Van Gogh conceived of the painting, just a month after he had entered the institution? 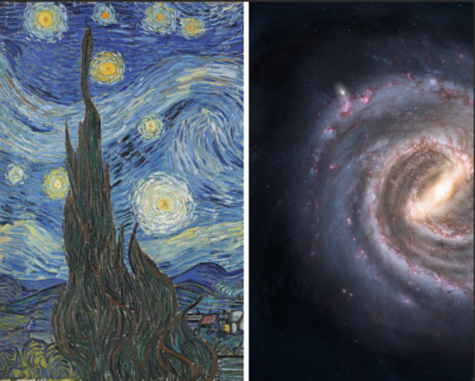 And did Van Gogh capture the Milky Way as well as the moon and stars? Find out here.